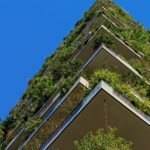 We were chilling with a glass of wine on a Friday night watching Gardener’s World when an article on the vertical forest Bosco Verticale in Milan came up. 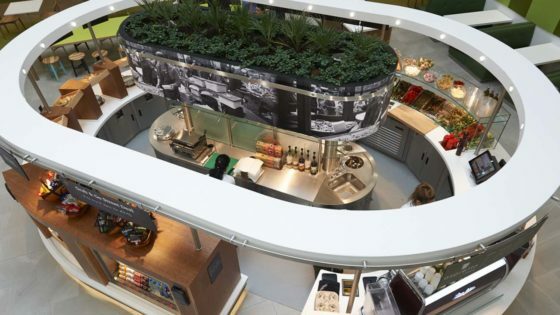 We hadn’t heard of it before but were blown away by the concept. 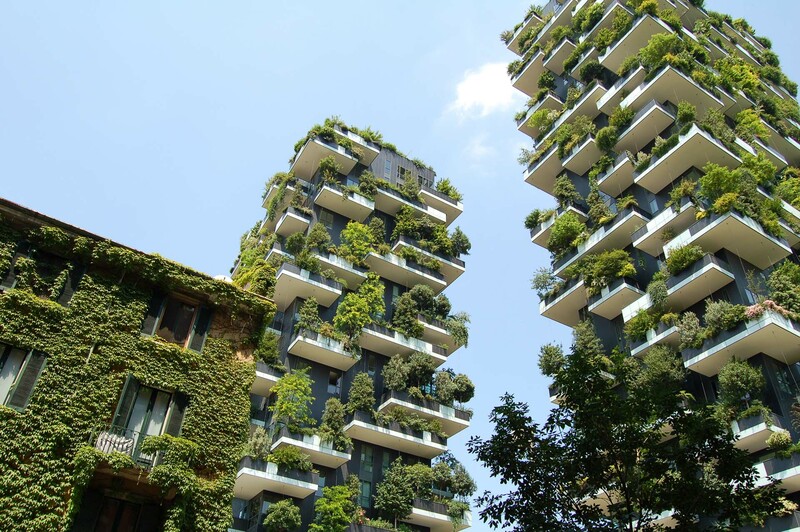 Designed by Stefan Oboeri Architects this is a fantastic example of urban biodiversity – it hosts 800 trees, 4,500 shrubs & 15,000 plants, absorbs CO2 and dust particles and produces oxygen. 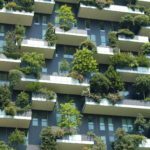 The wet weight and consistency of the soil in the balcony planters has been carefully calculated and the trees in particular have been chosen through a three year research project for their shallow but stable roots and ability to withstand any extremes of wind and weather conditions. 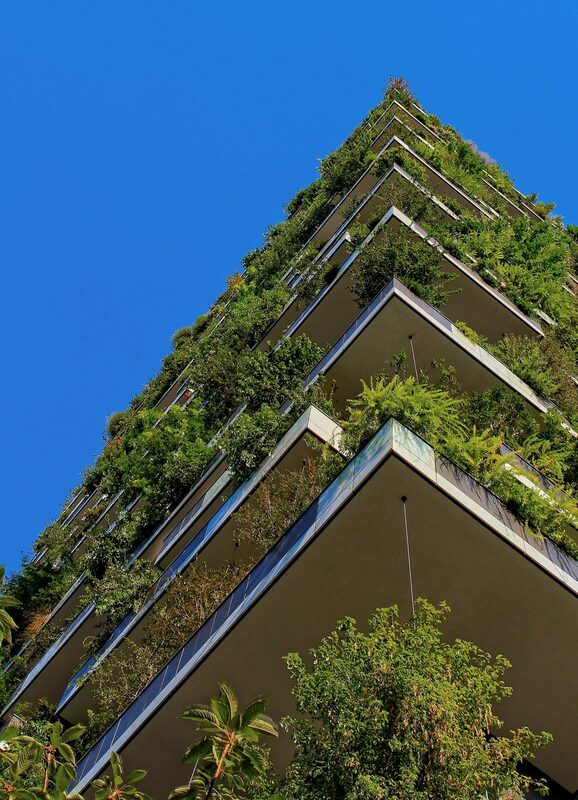 While the two residential towers of 80 and 112 metres high have only been completed for just over three years, the idea is catching on, with the Tower of Cedars completed in Lausanne, Switzerland and vertical forest tower projects being built in Najing, Paris, and Utrecht. The first social housing development to adopt the idea, the Trudo Vertical Forest in Eindhoven is in the planning stages and a whole forest city has been conceived for Liuzhou in China. If you are thinking what a wonderful idea, but a world away from anything you will experience, we were on the same page. 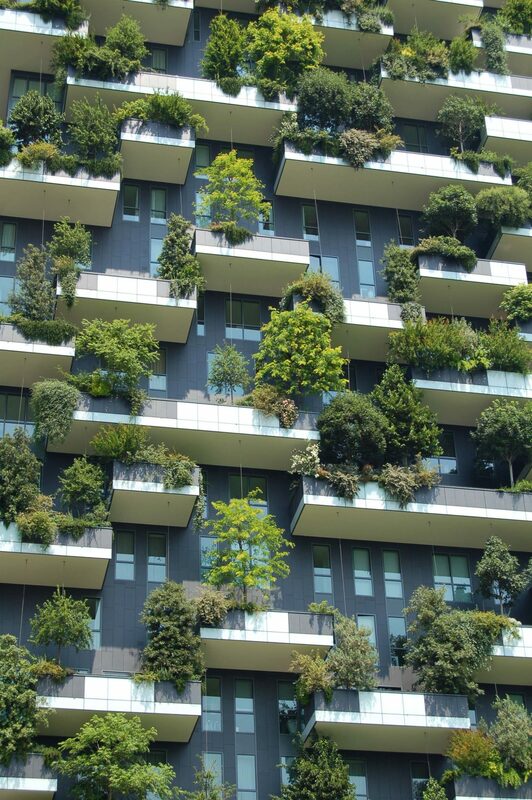 Then we found out you can stay in an apartment in the original vertical forest in Milan through Boscoverticalesuite on Airbnb – it’s going on our bucket list.